Why has Evolve College chosen to provide Chakra-puncture? Robert and Deborah Wild are the Director’s of Evolve College. Robert and Deborah have been researching for many years for a modality that deeply supported the body of both the client and the therapist. With a personal repertoire of bodywork experiences spanning over 30 years in the complementary health field, including directing and owning one of the world's leading massage colleges (ACM), both Robert and Deborah were inspired by how supportive the total bodywork Chakra-puncture session is for the client, and equally so for the therapist. The Certificate of Chakra-puncture consists of 5 subjects and you will be able to incorporate Chakra-puncture techniques into a client’s massage treatment program to further support their wellbeing. 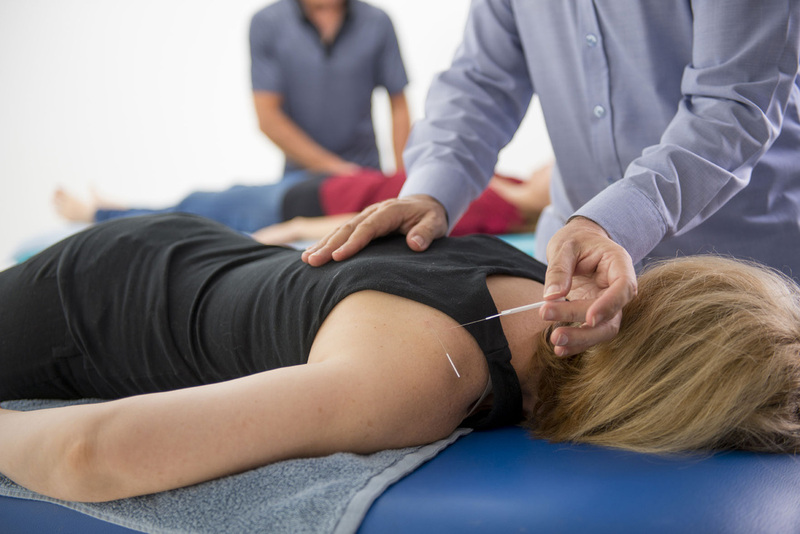 The Diploma of Chakra-puncture consists of a further 8 subjects and you will be able to provide specific Chakra-puncture treatment programs involving the delivery of a full professional Chakra-puncture session. There are no pre-requisites to study Chakra-puncture and no prior needling experience is required. The Certificate of Chakra-puncture and Diploma of Chakra-puncture offered by Evolve College are Non-Accredited courses. Chakra-puncture consists of a combination of on-campus classes (approximately once a month) and home study learning.